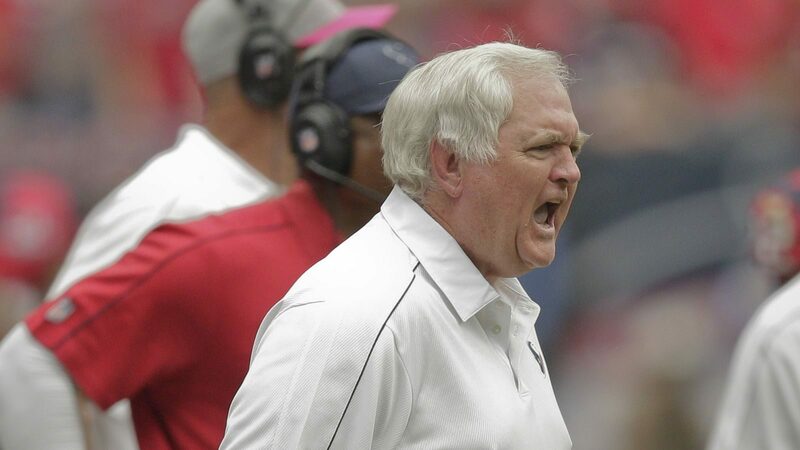 The Los Angeles Rams’ hire of Wade Phillips as defensive coordinator was met with a lot of acclaim. That was understandable, as Phillips’ defense led the Broncos to a Super Bowl victory a year ago. Many criticized the Broncos for allowing Phillips to leave with the transition to Vance Joseph. Sources with the Broncos, however, say that Phillips divided the locker room and pitted the defense against the offense. The divided locker room was toxic at the end of the season, and that was why the Broncos felt they would be better off to have Phillips depart. Sources in Houston say that Phillips stirred up some similar problems in the Texans‘ locker room during the 2013 season, but not to the same extent as in Denver last season. With a new and very young head coach in Sean McVay, it will be interesting to see if Phillips tries to assert control over the Rams’ locker room. With the development of Jared Goff being at a critical point in the second year of his career, causing a dysfunctional locker room with the team divided could be very detrimental to Goff developing. @DraftCampbell your sources about me and dividing the team are an out and out lie–I resent u saying that -ask any off coach or player. Denver Broncos CB Chris Harris weighed in in support of Phillips as well soon after. We’ll have to see if this story picks up any momentum.